ALI sends out a huge welcome to its newest Board member, Grathel Motau. 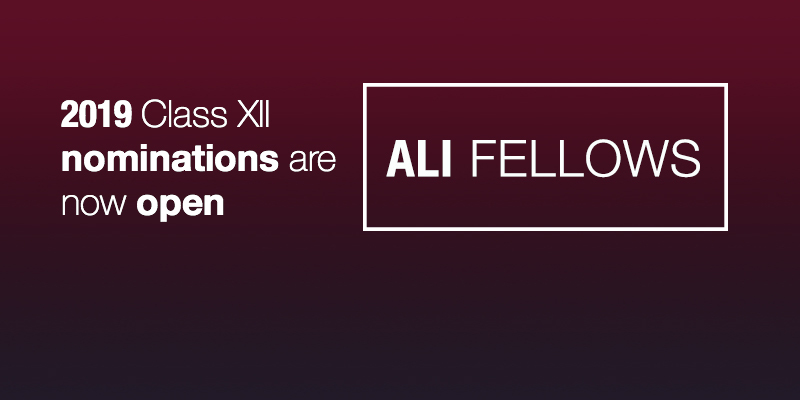 She is an ALI Fellow of the tenth class of the initiative and a member of the Aspen Global Leadership Network. Currently, Motau is an independent non-executive director of various boards including Metair Investments Limited, Afrocentric Investment Limited and Merafe Resources Limited. 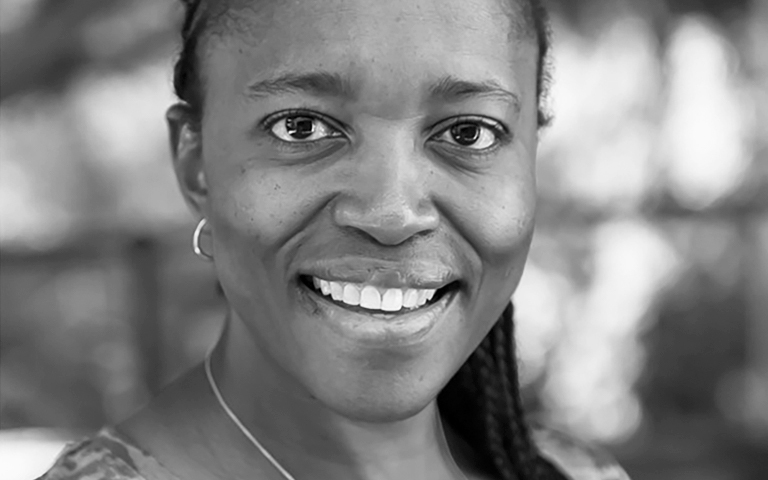 She also serves as a non-executive credit committee member of FirstRand Wholesale Credit Committee and an audit committee member of the Auditor General of South Africa. She previously worked as an Audit Partner at KPMG’s Energy and Natural Resources’ Division until March 2015. Furthermore, Grathel has held various management and advisory roles at organisations that include Blue IQ Investments, the National Treasury of South Africa and the Industrial Development Corporation.